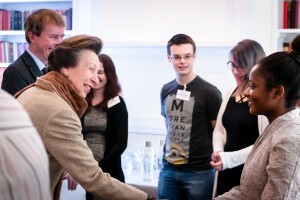 Home›News›Royalty at The Hallam – Cavendish Venues! 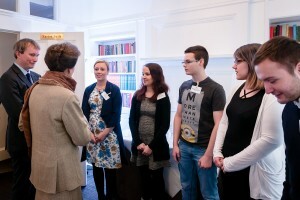 Royalty at The Hallam – Cavendish Venues! 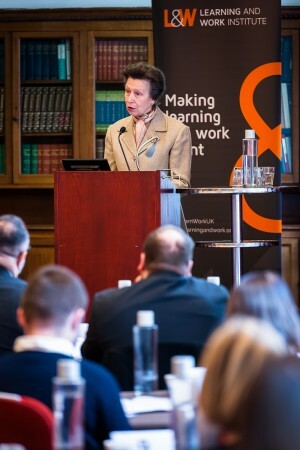 On 27th February 2018, Cavendish Venues were delighted to welcome The Princess Royal who attended the ‘Positive Transitions, supporting young adult carers in learning and work’ event at Hallam Conference Centre, London, as patron of the Learning and Work Institute. This invitation-only event provided delegates with an opportunity to hear about latest developments in policy and practice which support young adult carers to make positive transitions in learning and work. The event brought together leading researchers, key stakeholders from Government, carers support services and the learning and skills sector, along with young adult carers, to reflect on the progress made over the last two years and identify priorities for the coming 12 months. It also involved workshops led by Professor Saul Becker (Deputy Vice Chancellor, University of Sussex), Mark Knight (Team Leader, Strategy, Policy and Analysis Group, Department for Work and Pensions), Laura Bennett (Acting Head of Policy) and Cleo Kinder (Policy and Research Administrator, Carers Trust). 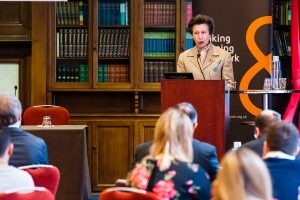 The Princess Royal, Patron of the Learning and Work Institute was received by Mrs Sandra Cahill (Deputy Lieutenant of Greater London) and shared a few words with Operations Manager Denis Hickey on being welcomed to Cavendish Venues. We would like to extend a royal welcome to all who book events, their guests and their delegates. 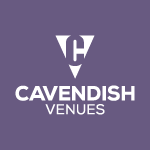 So if you have an event to plan, please do send your enquiry to: enquiries@cavendishvenues.com or call 020 7706 7700.